Although the recent cold, and honestly confusing weather might suggest otherwise, we are almost a month into spring time in Kansas City, KS. That means that some of the city’s very best annual events are just around the corner. I can finally come out of hibernation with my antsy 3-year-old and take her around town to experience some of our favorite (and super affordable!) spring time family fun activities. Here are just a few of the things we are looking forward to over the next few weekends that I consider can’t-miss for any parents who may also be looking for cheap thrills. 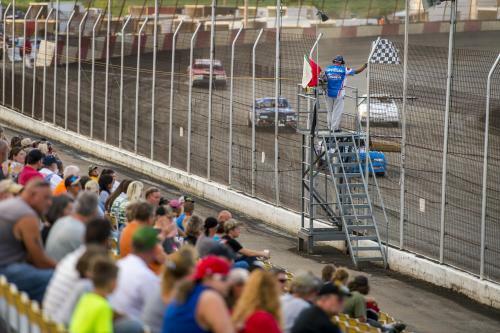 Friday, April 13th marks the first race of the 64th season at Lakeside Speedway, the oldest sports venue in Kansas City, KS. If you haven’t made it out to the track before, what better time to go than for the season opener! 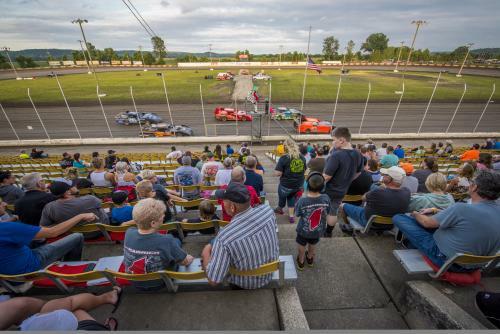 Going to Lakeside Speedway is one of those fun outdoor activities that many families adopt as a special spring and summer tradition for years, and for good reason. The atmosphere and the crowd energy is always exciting, welcoming and warm, so even if you’re not a major race fan, that is still enough of a reason to experience it anyway. The people that run the place truly pour their heart and soul into the facility and the weekly races, which are an absolute blast to watch. The admission and concession prices are low, and on some nights they even have a cool fireworks display. 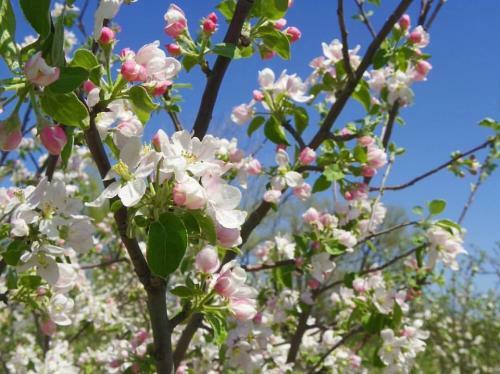 This weekend from April 14-15th, head to the 3rd Annual Cider Hill Apple Blossom Festival and enjoy a hayride tour through the beautiful orchard while learning about how apples are grown. 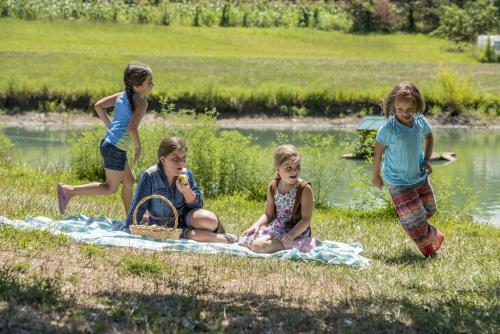 Spread out a blanket and celebrate spring the old fashioned way with a scenic picnic. Sip some delicious homemade hot apple cider, munch on some fresh popped kettle corn and mouthwatering BBQ, and don’t forget to grab an apple cider donut for dessert! There will also be live entertainment, local vendors selling fresh flowers and handmade items, and plenty of perfect photo ops for the family. My daughter loves doing the fun crafts, getting her face painted and going for a ride on the train. 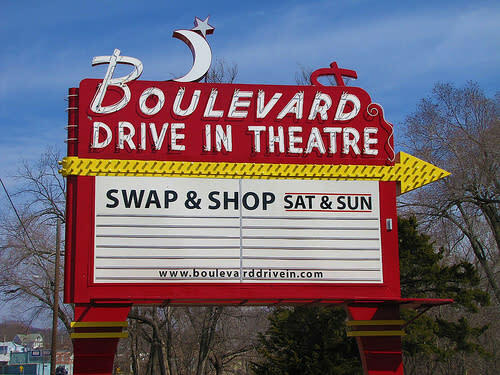 After you finish up at the Apple Blossom Festival, head to Boulevard Drive-In for it’s opening weekend and catch a double feature for next to nothing! Tickets are much cheaper than a regular movie theater, only $10 a piece, and kids under 11 are free. If you love movies & nostalgia like I do, the drive-in is a spring and summer staple. Before the movie begins, get out and let the kids run around and play and burn off some energy. Then grab some tasty treats from the concession stand, or bring your own goodies, lean your seat back and relax! Catching brand new movies in the comfort of your own vehicle while still being able to enjoy the warmer weather is certainly one of life’s simple pleasures. I try to bring my daughter as much as possible during the season, and it ends up being a huge hit every time. 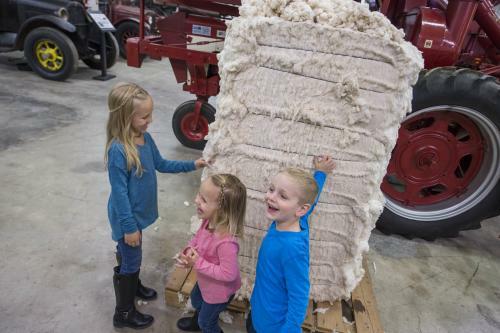 The next event you’re going to want to check out is the Barnyard Babies Family Festival at the National Agriculture Hall of Fame on Saturday, April 21st. This annual event is jam-packed with fun activities for every age, and features a barnyard petting zoo, pony rides, a kiddie tractor pull pedaling contest, live entertainment, crafts, games and much more. Pick up a Farm Passport, earn a stamp from each Discovery Zone and win a prize before you leave. 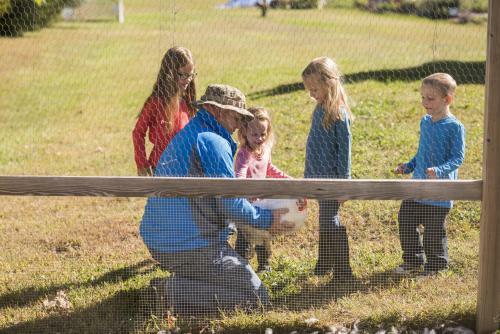 Learn all about healthy foods and how they are grown and farmed, and then take a tour of the museum grounds and uncover the history of agriculture in the heart of America. Explore the large antique farming equipment, historic one room schoolhouse, and impressive agricultural artifacts. Make sure to take a hayride out to the kite field and marvel at the giant animal balloon kites. With endless amounts of things to do and at such an affordable price, only $5 per person, there is no reason not to attend this extremely fun and educational event. I hope you consider visiting all of these fantastic upcoming events, and that you gain the same sense of tradition and joy that I get from watching my daughter light up each time we go back and make new memories. Want to keep up with more events and happenings in Kansas City, KS? Sign up for our monthly Visitor E-Newsletter today!